Mobile Banking | Services | Al Ahli Bank of Kuwait K.S.C.P. 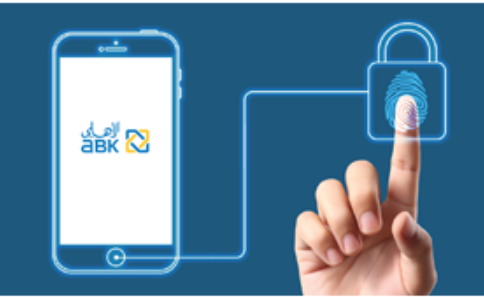 A new Mobile Banking App from ABK, for all mobile users, that makes banking through your mobile simple and secure. Download the app today to have mobile banking at your fingertips, round the clock!